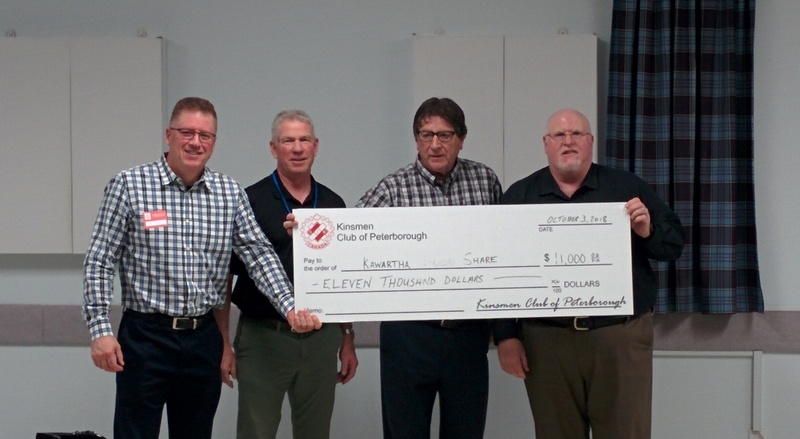 Peterborough Kinsmen Club does it again! Once again, the members of the Peterborough Kinsmen Club banned together to support their community. 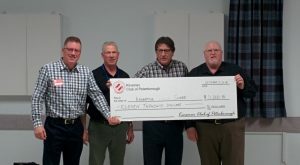 Both buy selling Fireworks over the summer of 2018 and work Bingo shifts on Friday nights has resulted in an incredible donation to assist the Kawartha Food Share in purchasing a refrigerated truck. This is a gift that will keep on giving to the community for years to come. “I can not even believe it!!! $11,000!!! Thank you so very much!!! I truly can not put into words just how much this means to us and how thankful we are for the Kinsmen’s support! Copyright © Kinsmen Club Of Peterborough 2013.